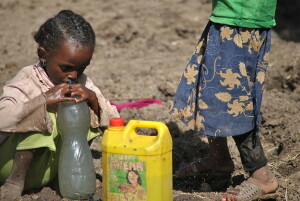 Less than half of the population in Ethiopia has access to safe drinking water. In rural areas that number drops significantly. Water quality is so poor because it’s often contaminated by human and animal waste. Because of the lack of clean water this same population also has no access to adequate sanitation facilities. The impact on the health in these communities is staggering. 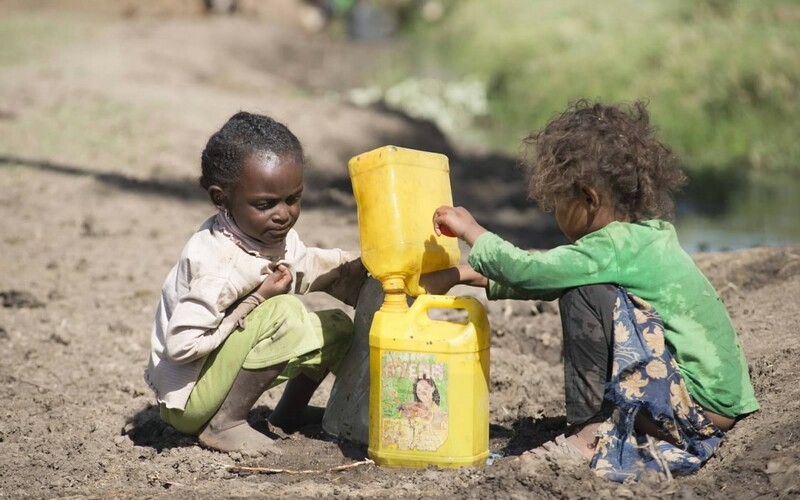 It’s estimated that more than 50,000 children die each year from diarrhea and other related illnesses such as diphtheria and typhoid. 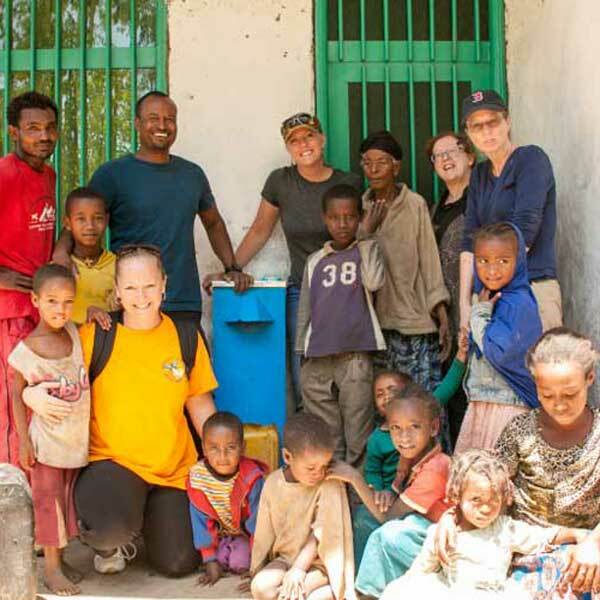 We have had the opportunity to provide more than 25 water filters to the village of Sebeta, Ethiopia. These water filters are made of cement and then filled with varying levels and size of rock and sand. They filter out about 98% of the bacteria and illness causing materials, and last for almost 30 years in most cases. 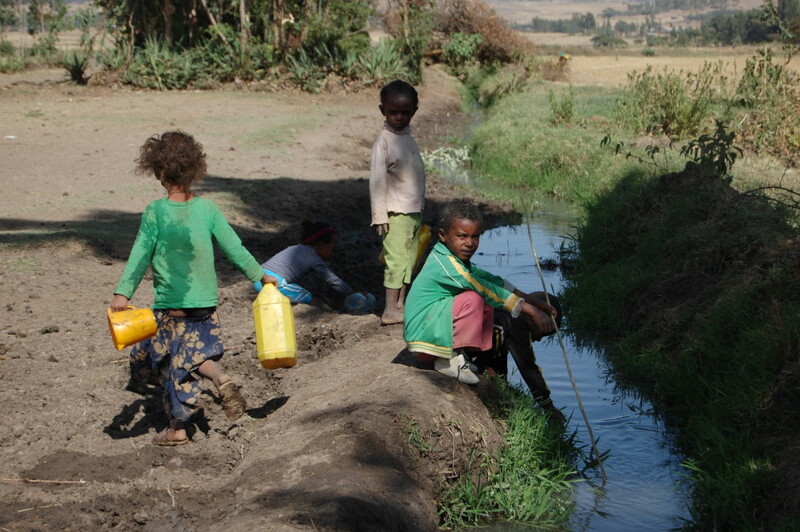 While on the very first trip to help install these filters, we were struck by the children bending into the small river next to our work site, reaching in to take water out while next to an ox taking a drink. They put their used bottles into the water and then pulled it out and took a drink. No filter; no boiling; no cleaning. The reality is striking. We worked alongside the families that would be receiving each filter. The young woman I worked with was Marta who, at the time, was pregnant. She told me that she was worried about her baby because of the filthy water. That baby is now a year old and is thriving and beautiful. The physical change in Marta is also amazing. Each house that receives a filter is required to share it with their neighbors who have not yet received one. This allows for more widespread coverage while more are being funded and built. If you would like to help us fund a filter, or 2… or 5… you can donate online here. If you would like to travel with us to install one of these life giving filters check out our travel with us page.